Visitors have been coming to the area for over 240 years for the White Sulphur Springs, which were believed to have healing properties. 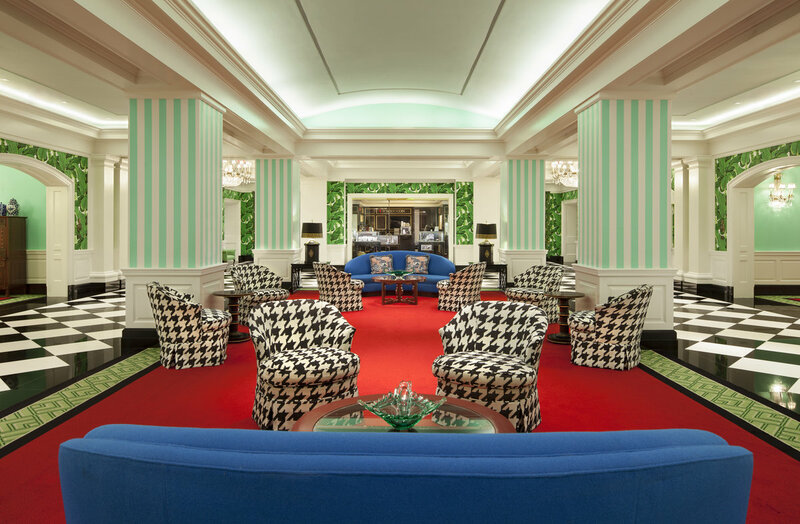 The Greenbrier hotel offers 710 guest rooms between the main hotel, the estate homes and legacy cottages. 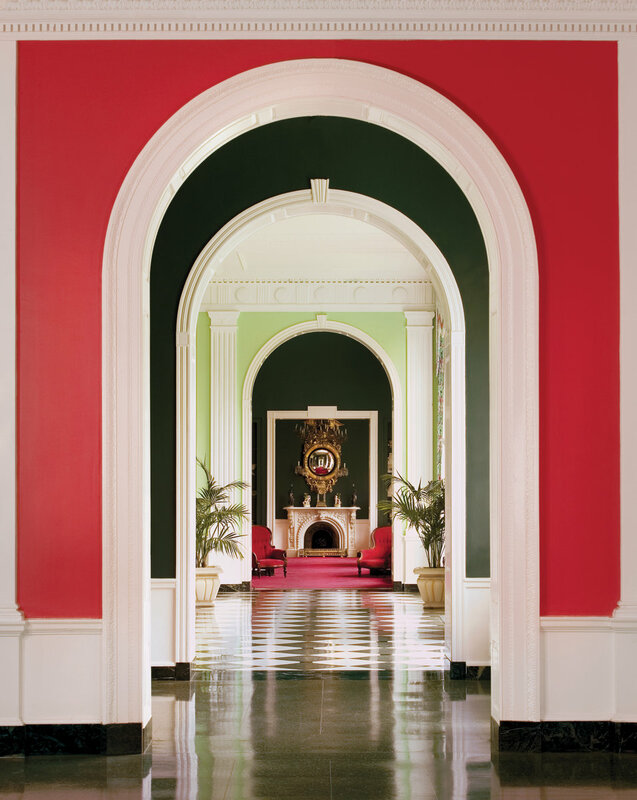 The grandeur of The Greenbrier can be felt the moment you catch a glimpse of the main entrance of the large white estate. 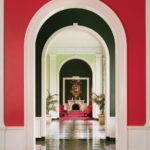 Walk through the front doors and view the splendid lobby that maintains the look and integrity of the original décor. 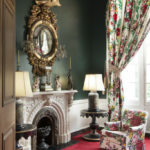 Take a seat in a classic Victorian-style couch or chair along the many hallways, a perfect place to enjoy an afternoon tea, play a game, read or enjoy a pre-dinner cocktail. Fireplaces warm the air both inside and on the terrace, keeping guests cozy and warm on chilly winter days. 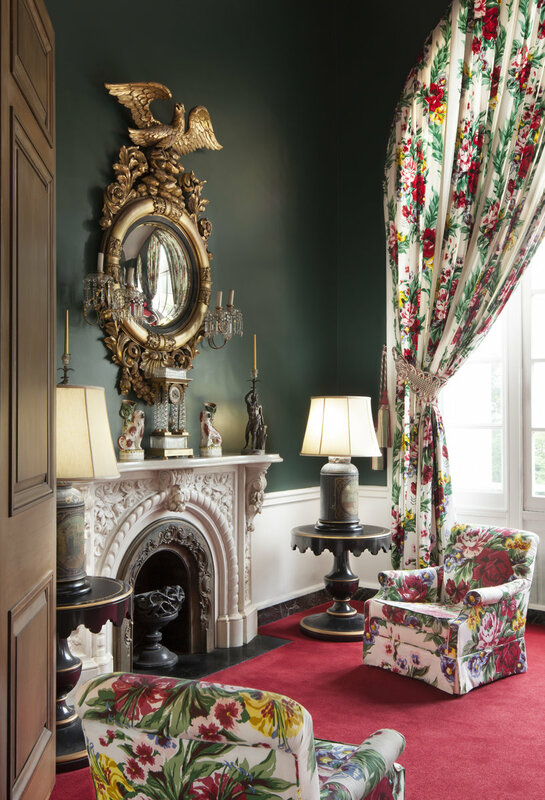 Enter one of the many guest rooms that feature signature Dorothy Draper & Co. interior design, which includes large floral prints and bright colors to create a memorable and luxurious stay. 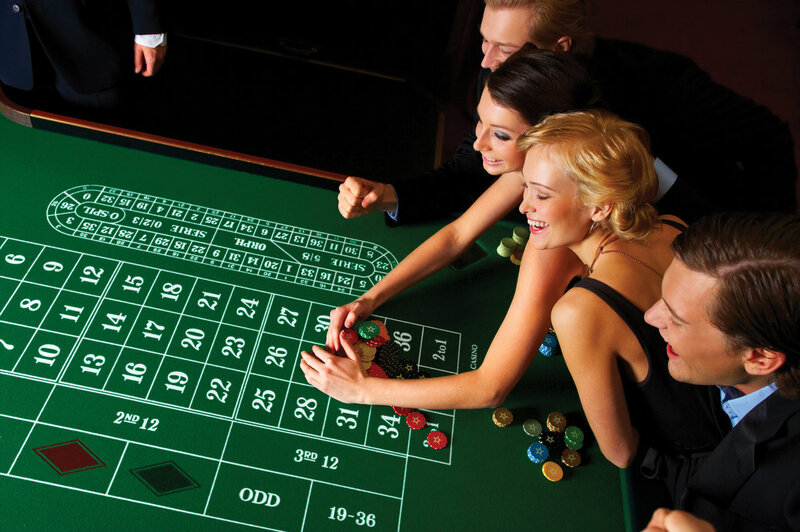 The rooms provide modern amenities and a wide array of suite sizes to accommodate a group of any size. 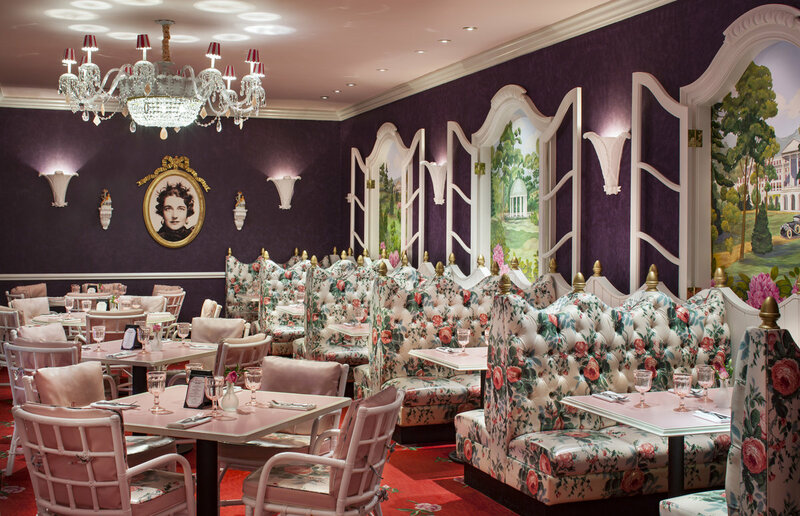 Mealtime at The Greenbrier is a true culinary delight, with twenty restaurant and lounge choices to suit any style. 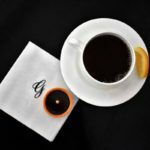 The Grand Breakfast Buffet in the main dining room is a popular choice and includes a custom omelet station, house-made quiches, waffle station, and much more. 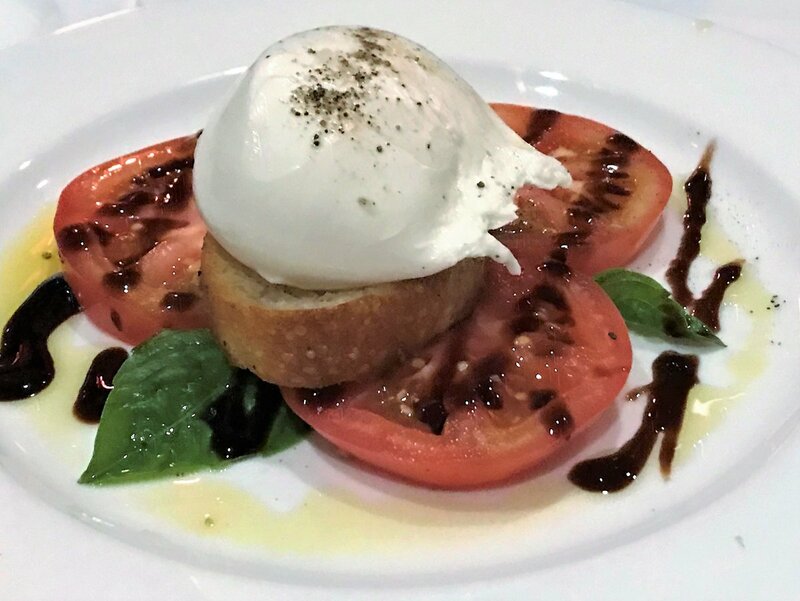 Draper’s is a perfect place for lunch, with a menu that includes southern comfort food perfect for a cold winter day. 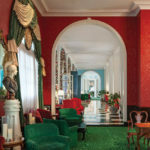 Dinner at The Greenbrier is an elegant affair, with men in sport coats and ladies in cocktail dresses. Onsite childcare is available for couples wanting a special date night out. 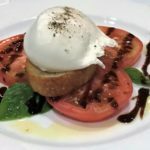 The Main Dining room boasts first class service, stunning decor and an array of culinary delights. Prime 44 West honors NBA legend Jerry West and offers an exquisite assortment of steak and seafood selections. If you have a sweet tooth, you’re in luck. At The Candy Maker you can watch as the chocolates are hand-made daily. 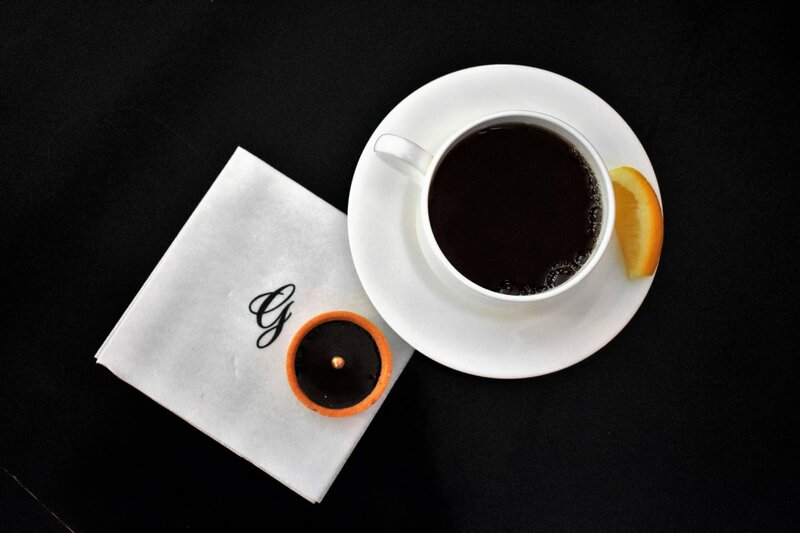 Enjoy afternoon tea service in the grand lobby, accompanied by sweet treats that will tempt your pallet. 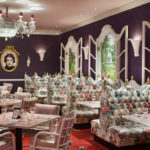 Each restaurant features a rotating assortment of special desserts—soufflés, milkshakes, cakes and even bananas foster flambeed tableside. 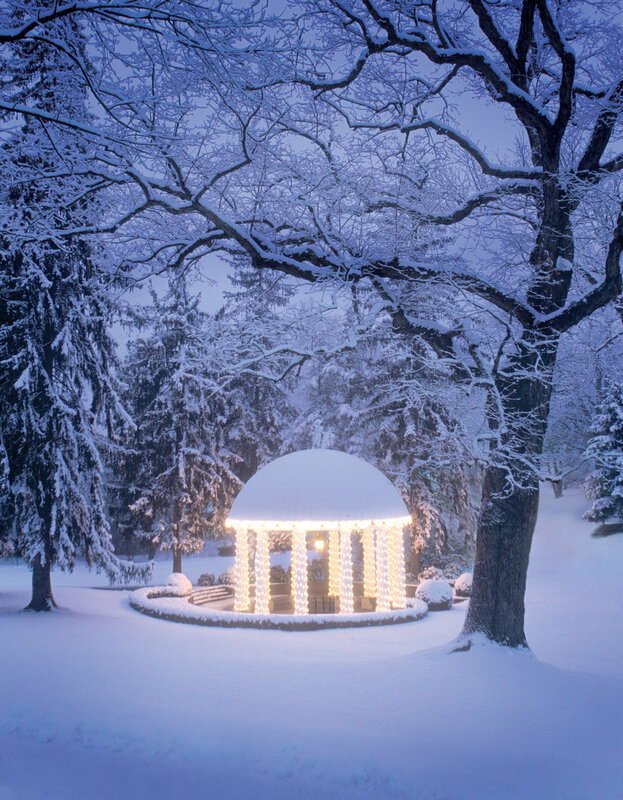 Wintertime at The Greenbrier is filled with more than 50 daily activities around the 11,000-acre estate. 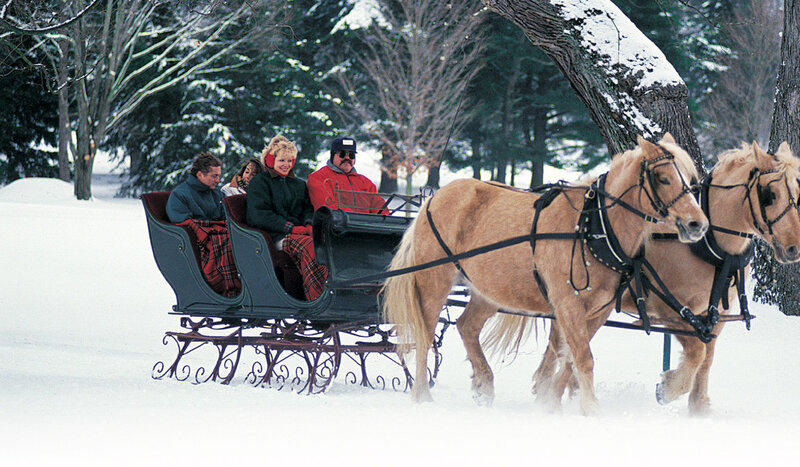 The horse-drawn sleigh ride is a truly unique experience and a wonderful way to enjoy the beautiful grounds while nestled under warm blankets. 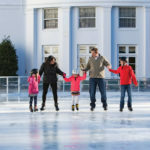 Other popular outdoor winter activities include ice skating, sporting clay shooting and hiking. Indoors guests can enjoy the stunning 30-meter heated pool, bowling, laser tag and even an escape room. The Tennis Club offers year-round indoor tennis with daily clinics also available. 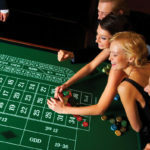 For adults, the Casino Club offers FanDuel Sportsbook, 37 gaming tables, slot machines and evening entertainment. If shopping is your favorite pastime, peruse boutiques both inside the hotel and up the hill at the Art Colony Shops, which feature unique artisan-made items. 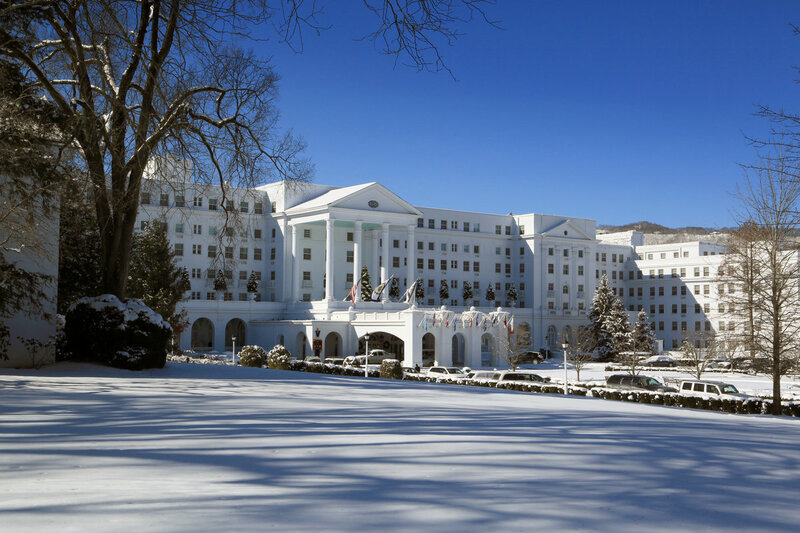 No trip to The Greenbrier would be complete without a trip to the Mineral Spa. Steam rooms, saunas and a relaxation room prepare visitors for their services, which range from massages, facials, hydrotherapy and much more. 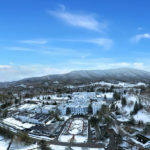 Guests can enjoy The Greenbrier Treatment, which includes a soak in the famous healing waters of White Sulphur Springs. 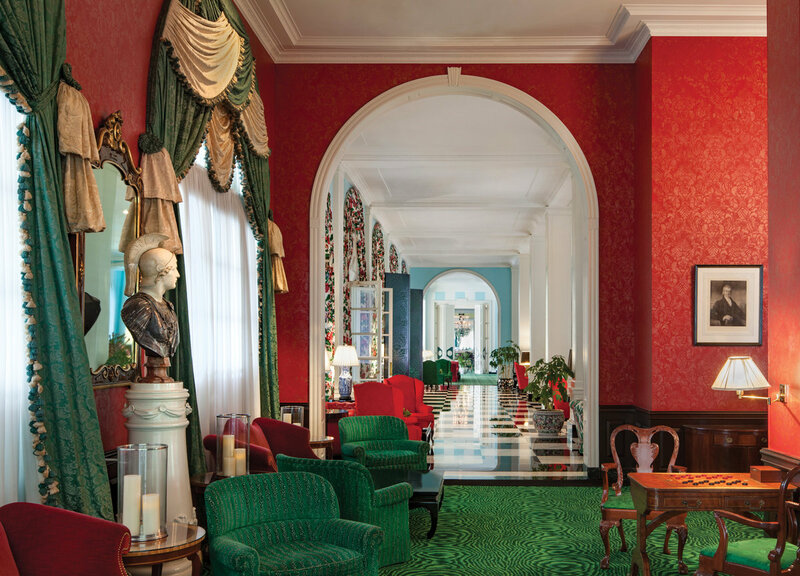 The Greenbrier, built in 1913, is a living piece of America’s history and a designated National Historic Landmark. In 1942 the hotel was converted into a military hospital for soldiers recovering from injuries incurred during World War II. 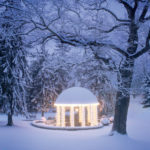 The Presidents’ Cottage Museum showcases the transformation of the property and the many famous visitors who have stayed at The Greenbrier, including twenty-seven U.S. presidents. 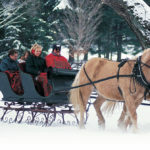 Guests can enjoy historical tours. 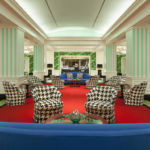 The Greenbrier also has a secret hidden in plain sight: built into the hotel is an underground bunker, which was completed in 1962, and for 30 years was ready to serve as the secret hiding location for Congress in the event of a nuclear attack. Guests will not want to miss the bunker tour where you learn about this important piece of history. 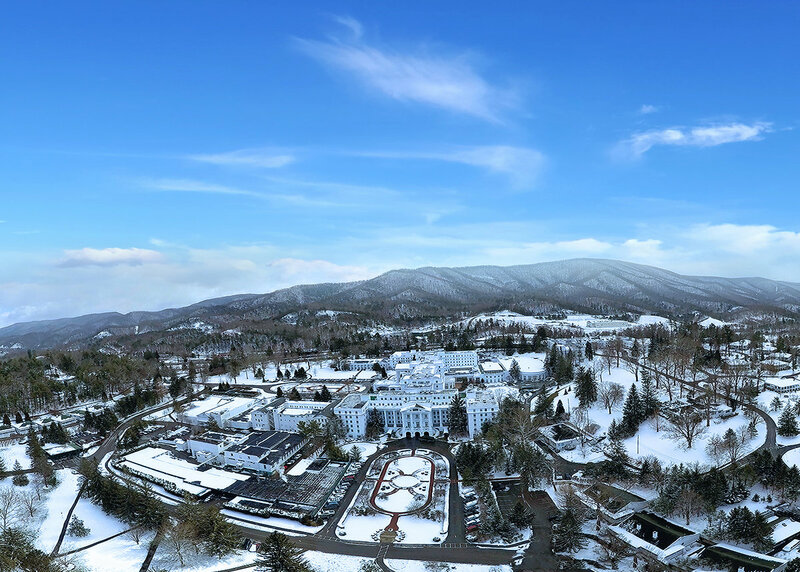 Whether you’re looking for a couple’s weekend, a girlfriend getaway or a family vacation, The Greenbrier has everything you need for a winter, weekend escape. 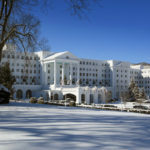 For reservations call 855.453.4858 or visit Greenbrier.com. 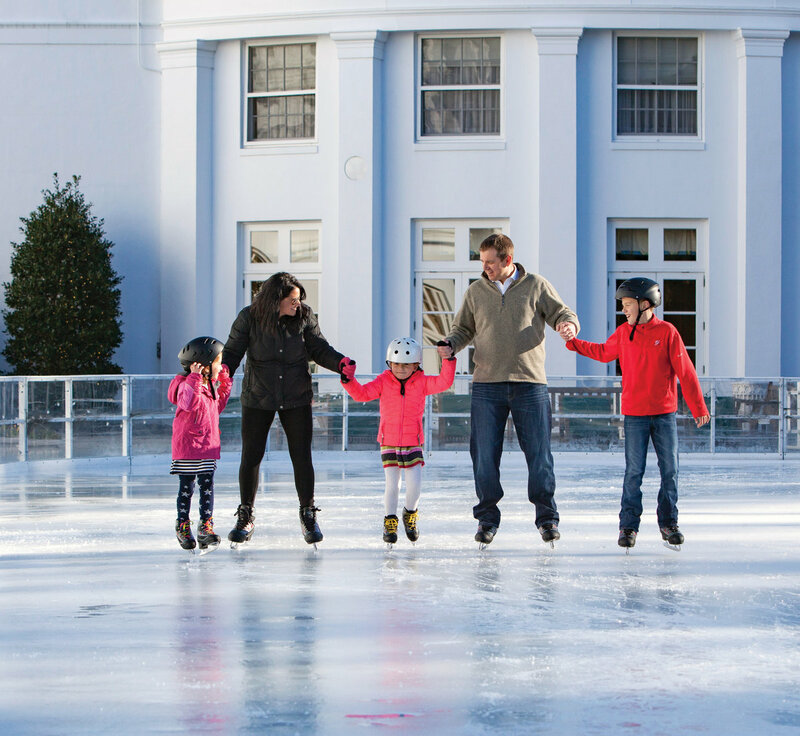 The $699 two-night Wintertime Package includes Friday and Saturday night stays based on double occupancy, $200 resort credit, four-hour Adventure Zone experience for children ages 3-12, and admission to live musical events, family entertainment, comedy shows and more. *Additional resort fees, taxes, historical preservation fund, and activities not included. 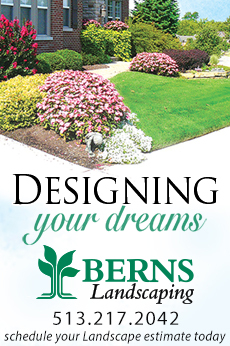 See website for complete details and terms.